Have you ever watched an experimental film? Avant-garde? Anti film? Alternative movie? Artistic video? Are you interested to become familiar with such films? Or you already made one? 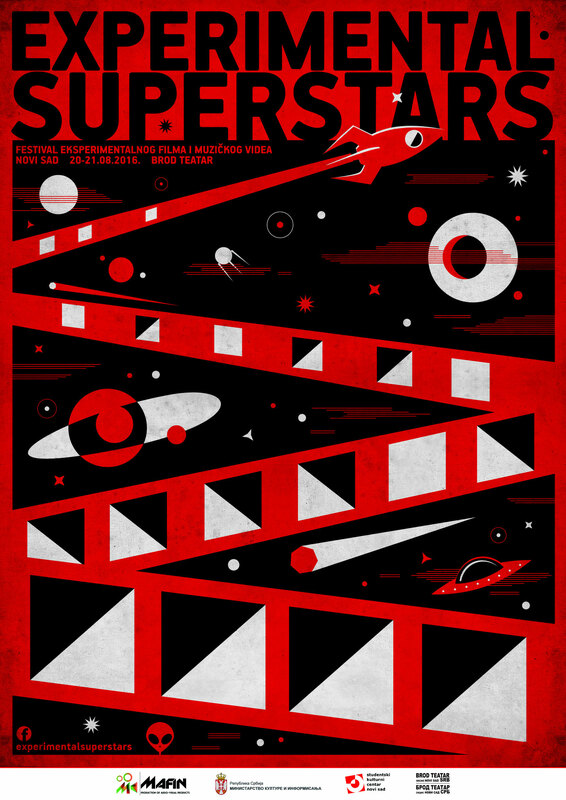 For the first time in the Netherlands we prepared for you a selection included in this year International festival of experimental film Superstars from Novi Sad (Serbia)…The rest depends on you! 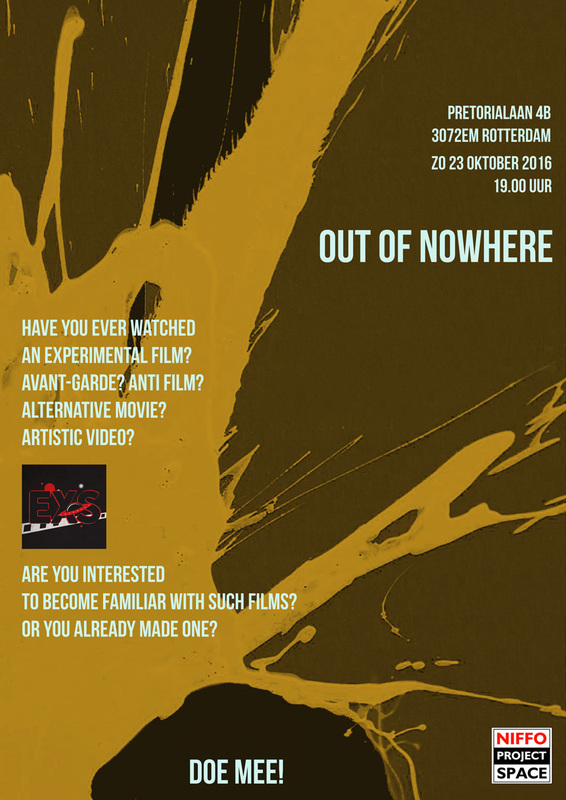 Are you interested in creating an experimental film? Maybe after this evening you will be inspired to do it! You are more than welcome to watch together with us "fresh" experimental films from different countries, to discuss, comment, add and enjoy in crazy ideas!